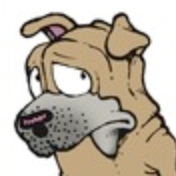 mulle_objc is an Objective-C compiler based on clang, a runtime supporting that compiler and a Foundation. It quite different to what is out there already. 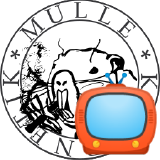 The mulle-objc community homepage has all the information to get you up and running. Check out the Release Page for a list of released packages and tools. When I wrote the Optimizing Objective-C Article Series, Objective-C had pretty much weathered its first hostile obsolesence attempt by Java. Now a decade later, it looks like the time has come, that I have to save Objective-C - at least for myself. I am probably off the Apple platform rather sooner than later, but I don’t really like anything else besides C and ObjC, so I need something portable which I can use anywhere I can use C. So it is written in pure C (C11). (b) Don’t prevent the programmer from doing what needs to be done. (c) Keep the language small and simple. (d) Provide only one way to do an operation. (e) Make it fast, even if it is not guaranteed to be portable. These are the goals. I try to come as close to them as possible. 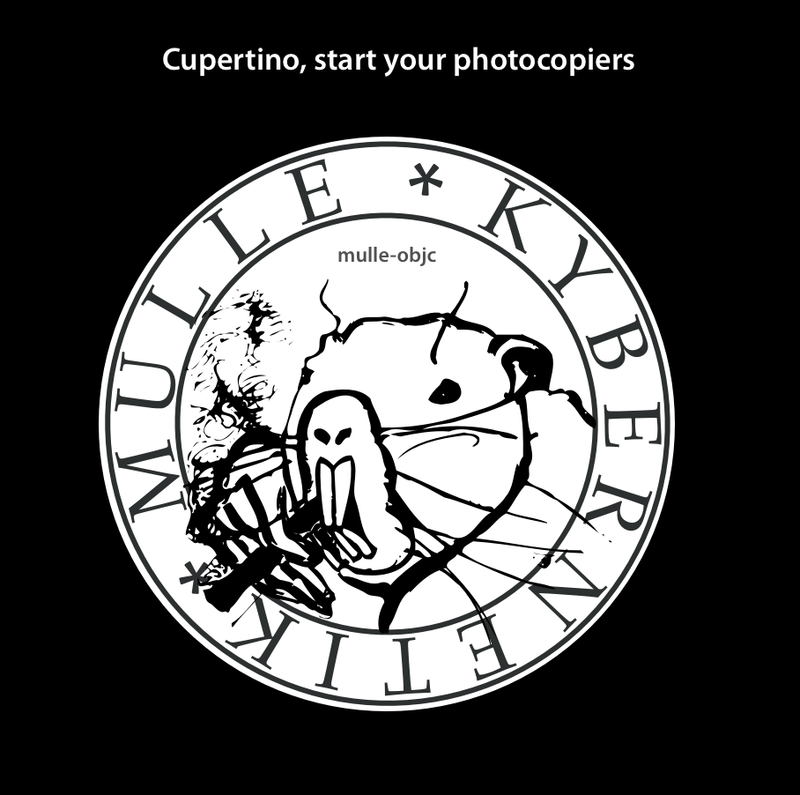 mulle-objc invites you to join its community. In the following posts, I will show some of my research results and detail some of the unique features of this new runtime. mulle-objc: tagged pointers, boon or bane ? mulle-objc: a new Objective-C was published on June 22, 2015 and last modified on November 27, 2016 .